Will Capcom bring any other Monster Hunter titles to the Switch? Other than ports? Capcom is set to have a pretty big year for itself. Its first major title this year, Monster Hunter World, set the world on fire when it released. And later this year, they’re set to release Mega Man 11, and possibly a Phoenix Wright game on the Nintendo Switch. Speaking of the Switch, Capcom will bring Monster Hunter Generations Ultimate to the system this August. 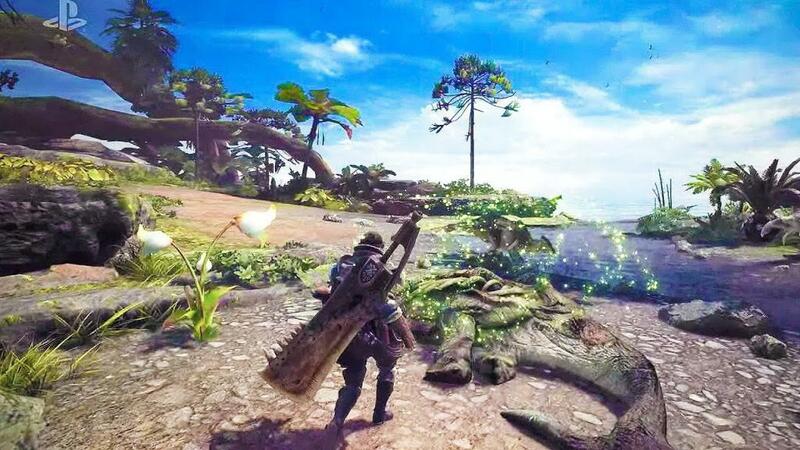 However, many fans are disappointed that the console doesn’t get its own unique Monster Hunter title. Or at the very least, a port of Monster Hunter World. During a Q&A session for their Shareholders, Capcom revealed why this wasn’t the case. 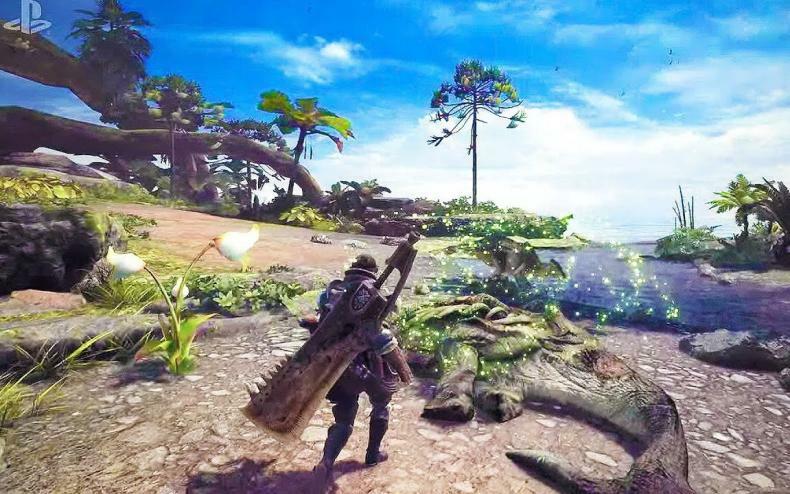 Apparently, Monster Hunter World is “too big” for the Nintendo Switch. Which many not buy given the scale of games like Legend of Zelda: Breath of the Wild, Xenoblade Chronicles 2, and Super Mario Odyssey. They did note though that they’re open to bringing more Monster Hunter games to the system, and maybe even unique ones.